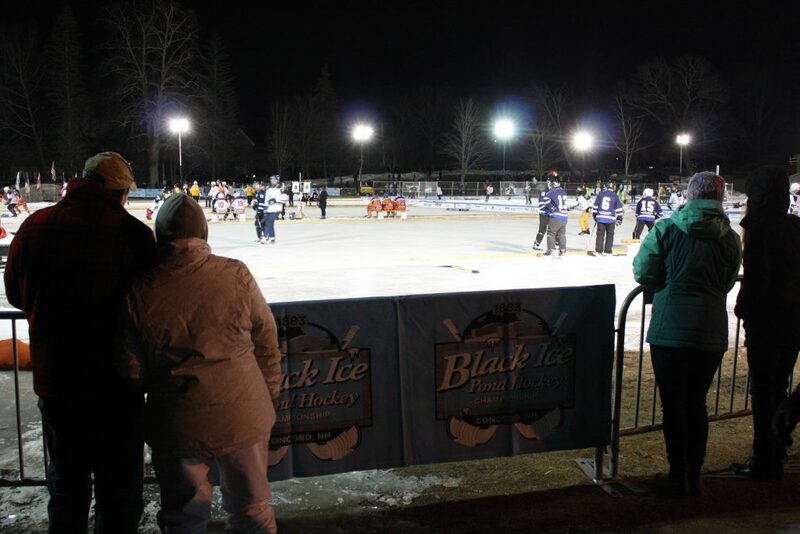 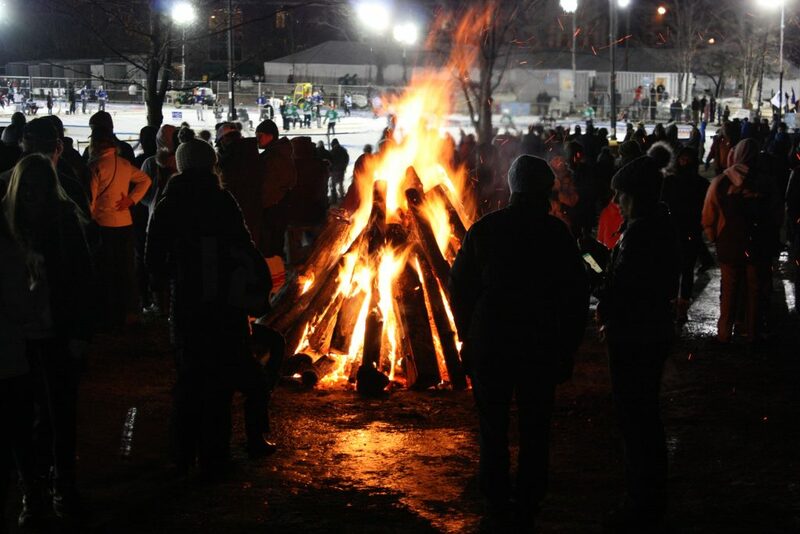 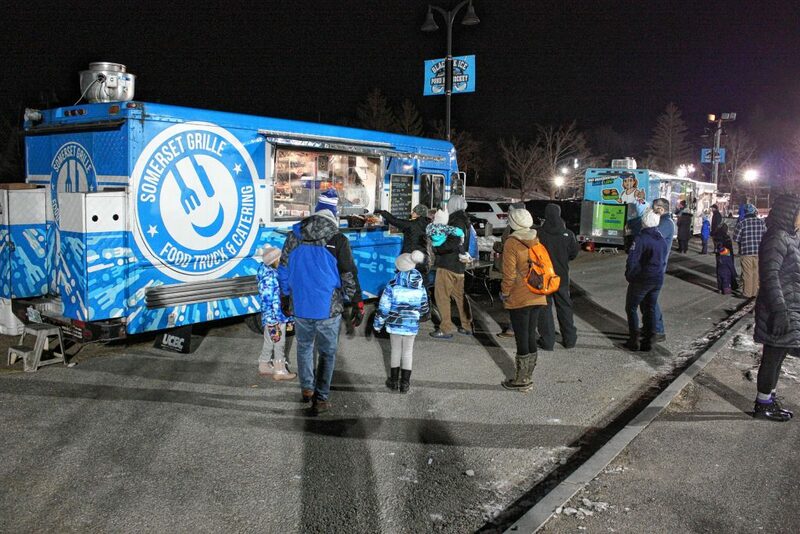 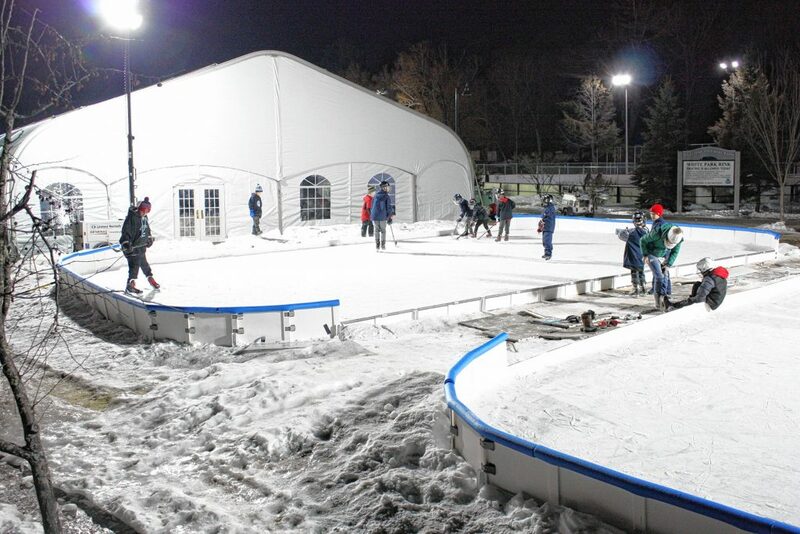 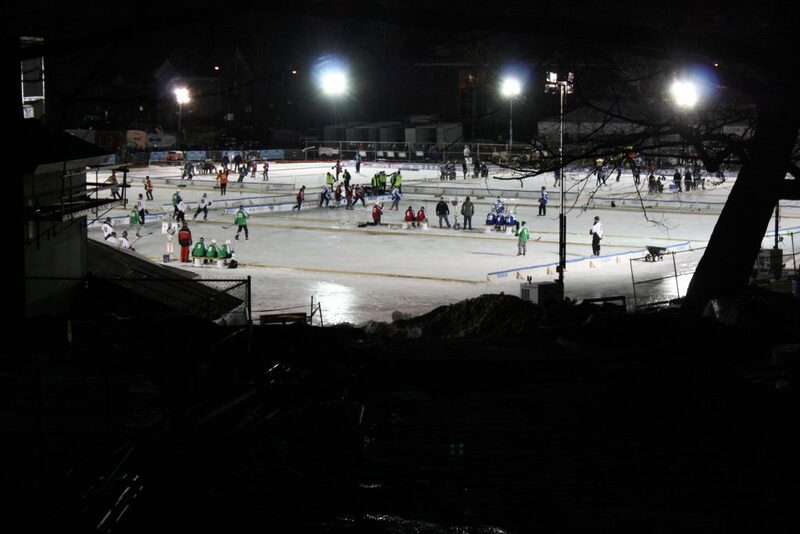 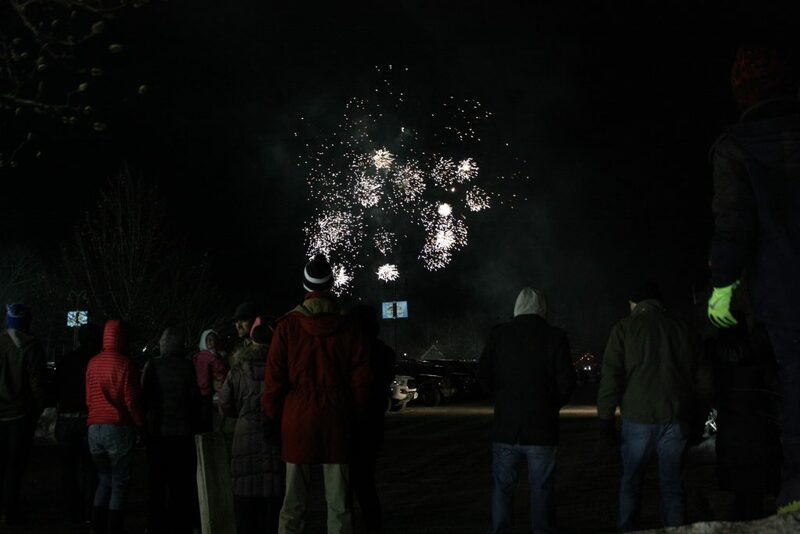 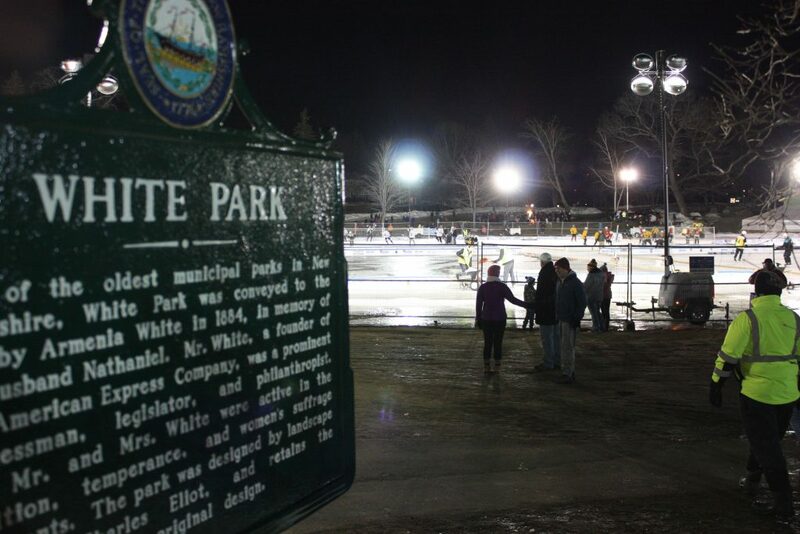 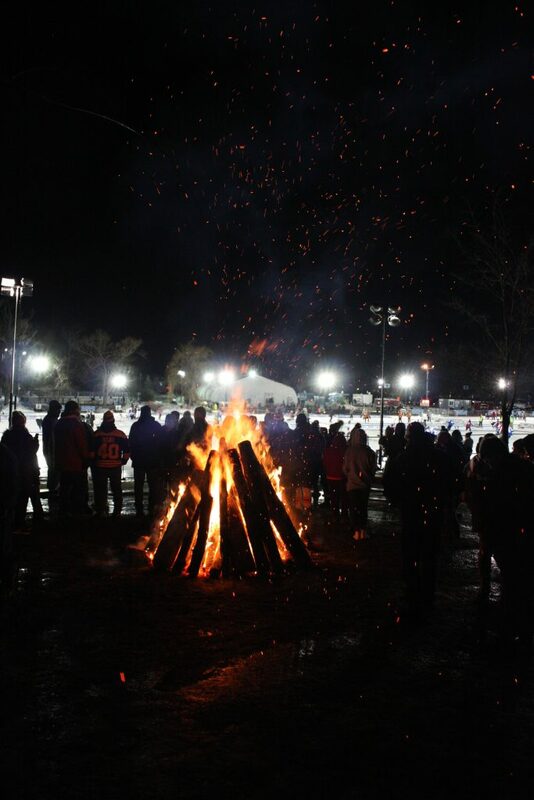 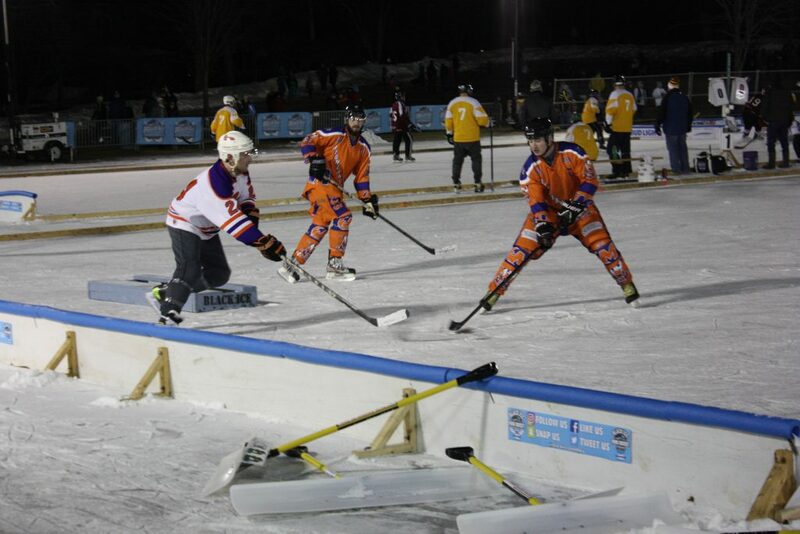 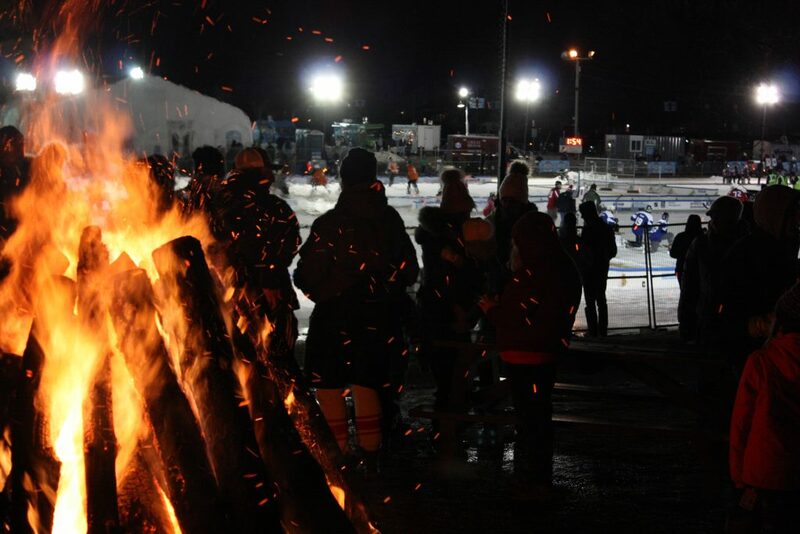 White Park was abuzz with festive energy last Saturday night during the 1883 Black Ice Pond Hockey Championship. 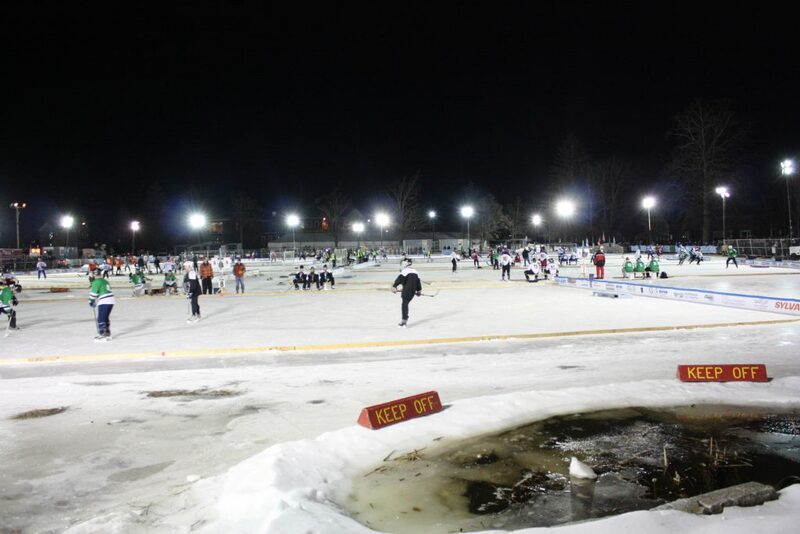 After a weather scare delayed the start of the tournament, by Saturday everyone was living it up on the frozen pond. 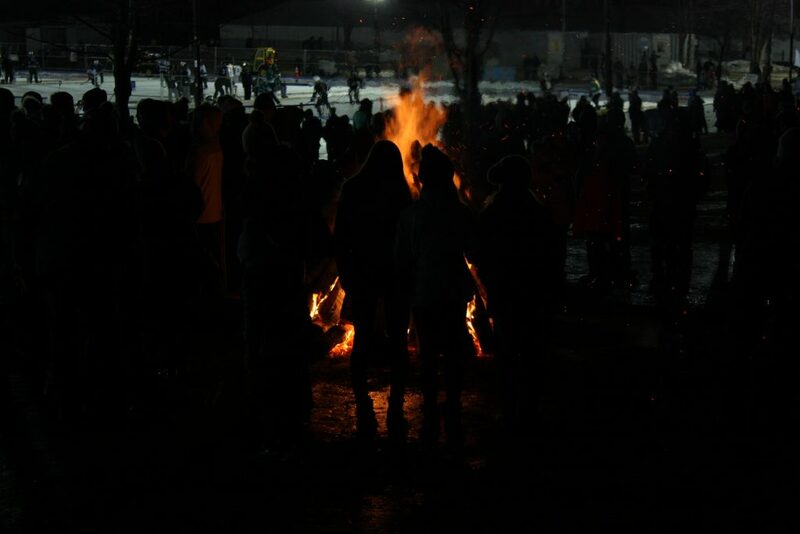 Here are some scenes we found Saturday night.